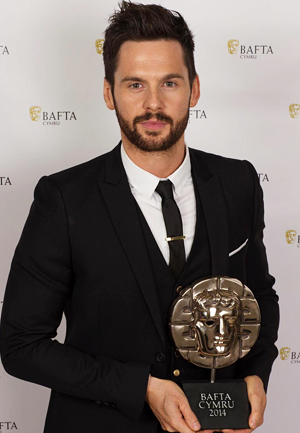 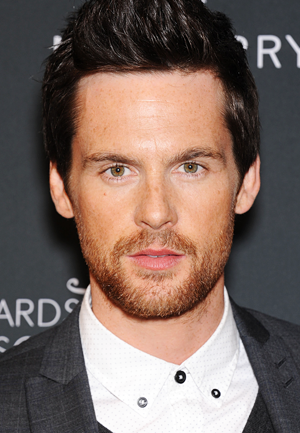 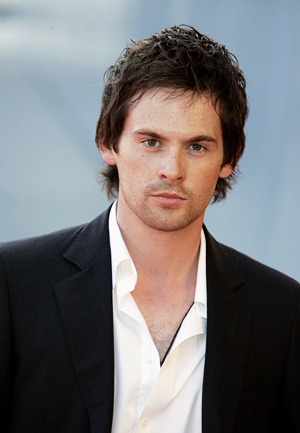 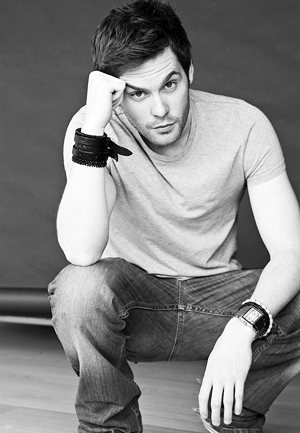 US fans who haven't yet had the chance to appreciate seeing Tom Riley as a cute avatar in Modern Life Is Rubbish are now in luck. 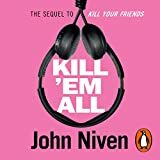 The romantic comedy drama was released in US cinemas in April, but as of 22nd May 2018, is available to download from iTunes, Google (You Tube) and Amazon. 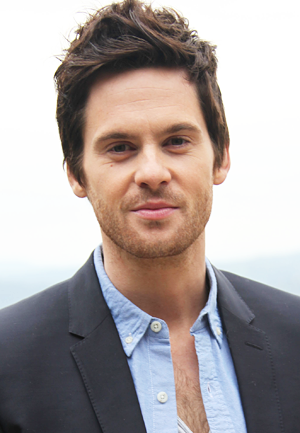 The DVD will be released in the US on June 12th. 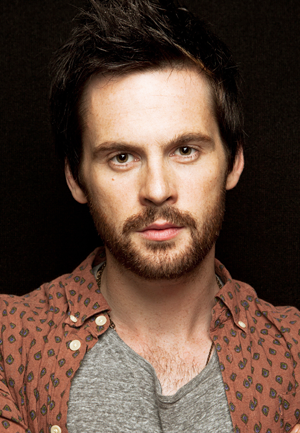 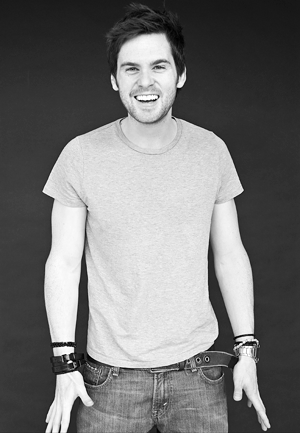 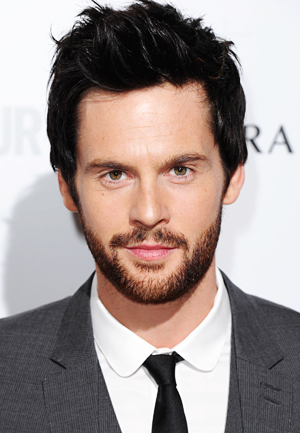 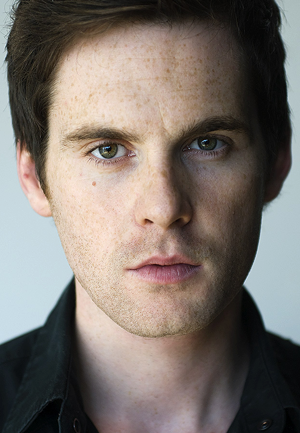 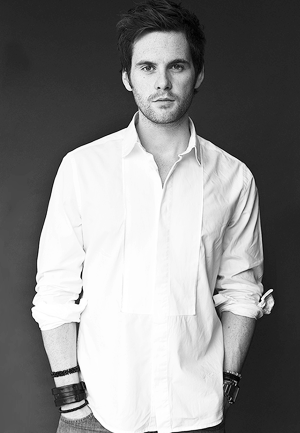 Tom Riley fans in the UK can already buy the Modern Life Is Rubbish DVD, as well as the digital versions. 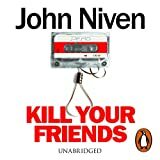 If you are a fan of the brilliant sountrack, it is also available to buy in the US and UK.